Ramji Rao Speaking marked the beginning of a new era in Mollywood and the arrival of a director duo who reaped gold at the Kerala box office with their films. 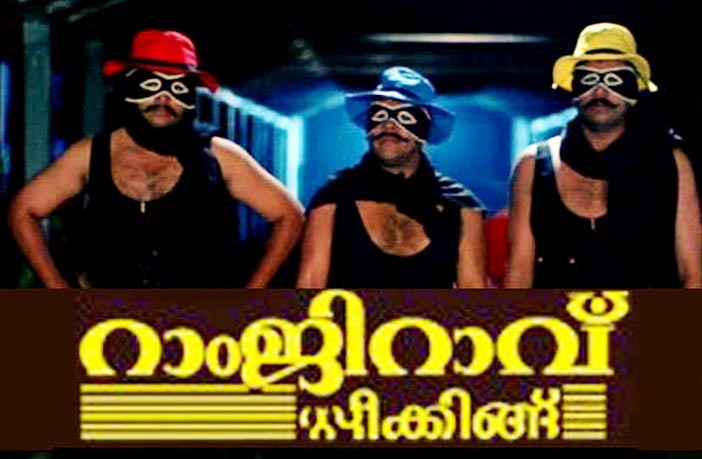 This was the debut film of the famous Siddique-Lal duo in Mollywood and the movie emerged as a surprise winner at the box office. The film released in 1989 and that too alongside Mohanlal-Priyadarshan team’s ‘Vandanam’. However, Ramji Rao Speaking toppled Vandanam to the second spot, emerging as a box office winner. 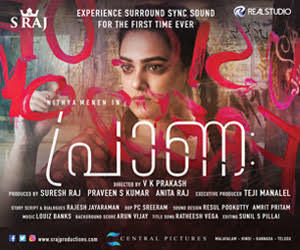 The film was produced by director Fazil and Joseph Valakuzhy alias Ousepachan under the banner of Adheeya Films and distributed by Century Films. The movie was written by the director duo of Siddique and Lal. The camera for the film was cranked by Venu and editing was done by T R Shekar. Song lyrics were written by Bichoo Thirumala and music was composed by S Balakrishnan. The film is regarded as a classic in all sense. The movie had three main characters; Mannar Mathai, Gopalakrishanan and Balakrishnan, player by Innocent, Mukesh and Sai Kumar respectively. It dealt with the issue of unemployment in our society that time and the problems that associated with it. The story was told in a humorous way mixing up situational as well as slapstick comedy. Devan, Vijayaraghavan, Mamukkoya, Rekha, Sankaradi, Sukumari, NF Varghese and many others were also part of the cast. Priyadarshan remade this film into Bollywood as ‘Hera Pheri’, which was a blockbuster as well. Ramji Rao speaking was the debut movie of Sai Kumar, who later went on to become one of the best supporting actors in the industry. In 1995, a sequel to this film was released titled as ‘Mannar Mathai Speaking’ which was directed by Mani C Kappan and written by the same Siddique-Lal duo. In 2014, ‘Mannar mathayi speaking 2’ was released as well, which was written and directed by Mamas.